Another death caused by a heroin overdose is being investigated. Police fear this batch could be laced with powerful synthetic opioids like fentanyl and carfentanil. “I can say certainly for my community heroin is the number one problem we face in law enforcement,” said Jackson County Sheriff Steven Rand. 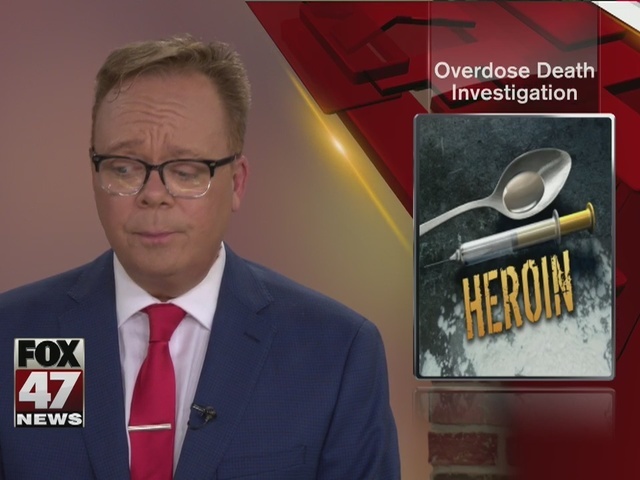 It's possible heroin laced with an extremely high level of fentanyl or even carfentanil has made its way into the area. So far this year in Jackson County, 12 to 20 deaths have been blamed on the heroin epidemic. Those numbers are similar to last year. The Jackson County Sheriff says users have no idea what it is they're getting. 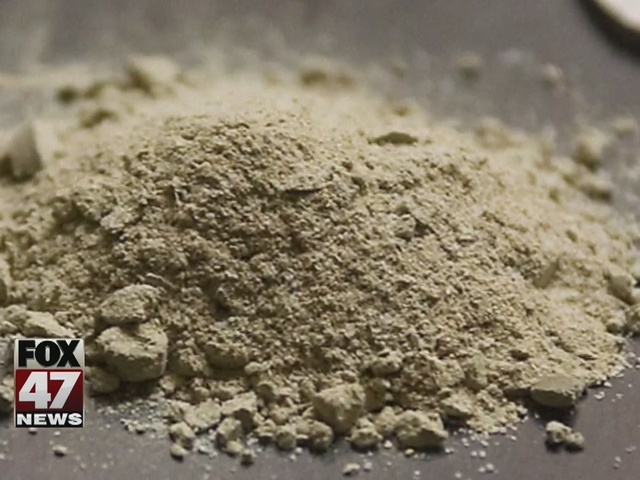 “Fentanyl can be 100 times more potent than heroin itself and carfentanil can be as much as 100 times more potent than fentanyl so the real issue is that it’s such a strong powerful drug,” said Rand. These days more and more first responders are using Narcan to revive those who have overdosed. But even that may not be enough to save someone whose taken heroin laced with synthetic opioids. The Jackson community has been working together to help solve the problem. The Jackson County Task Force on Heroin and Prescription Drug abuse met Thursday to discuss the increase in overdoses and talk about solutions to the problem. The task force knows this epidemic is much bigger than just making a simple arrest. “It’s like playing whack-a-mole at the fair because as soon as we take one person down who is selling these things another person comes along,” said Rand. Police are awaiting toxicology results to determine if the death was a result of an extremely high level of fentanyl or carfentanil. Many people switch to heroin after getting addicted to prescription painkillers like vicodin and oxycontin. You can help by dropping off your un-used prescription drugs at state police posts this Saturday.